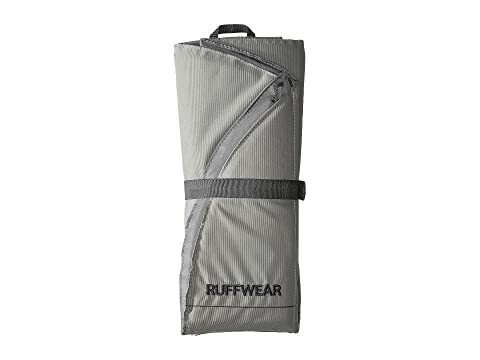 Ruffwear® has a comfortable landing pad for your adventurous little pup. 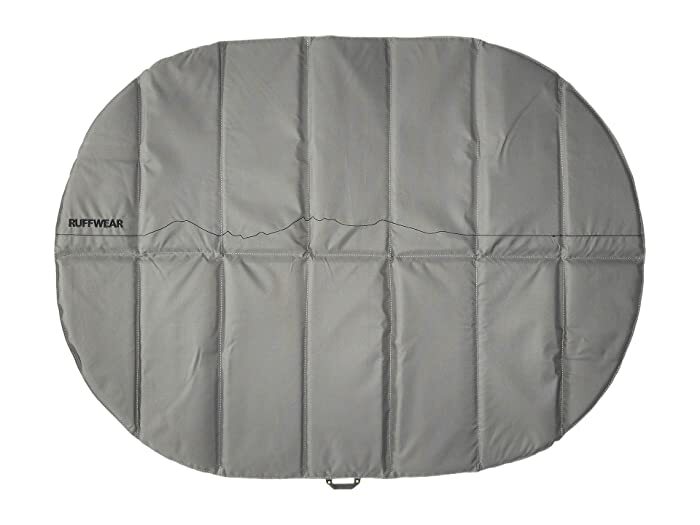 Fabric shell made from durable polyester is soft and easy to clean. Accordion-style folds for easy packing. Can be uses solo, or with the Ruffwear Highlands Bed™ or the Highlands Sleeping Bag™, for a complete sleeping system. Integrated storage strap for secure storage.